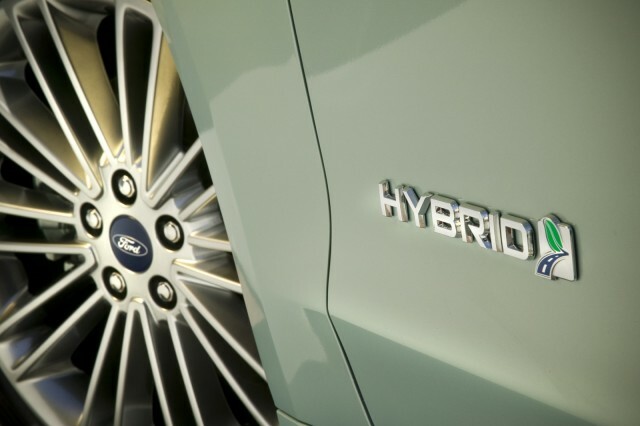 Ford Model E hybrid, electric range to include crossover as well? Two years ago, Ford successfully fought Tesla to retain legal use of the name "Model E"—the name Tesla Motors had proposed for what became the Model 3 electric car. More recently, reports have indicated the Detroit automaker plans to use the name itself, on a car that will be offered hybrid, plug-in hybrid and all-electric powertrains. Now it appears the Ford Model E could be offered not just with multiple powertrain options, but multiple body styles as well. DON'T MISS: 2019 Ford 'Model E' hybrid, electric car coming from Mexico plant? Ford may stretch the Model E into a "family" of vehicles that includes car and crossover variants. That's according to a short item in a future-product guide published by industry trade journal Automotive News (subscription required). The Model E is expected to appear in 2019, with a new plant in Mexico handling production. That plant is expected to start building cars in 2018, likely versions of the Focus compact sedan and hatchback at first. It seems probable that the Model E will share a platform with the next-generation Focus, but with a dedicated body and no standalone internal-combustion powertrains. 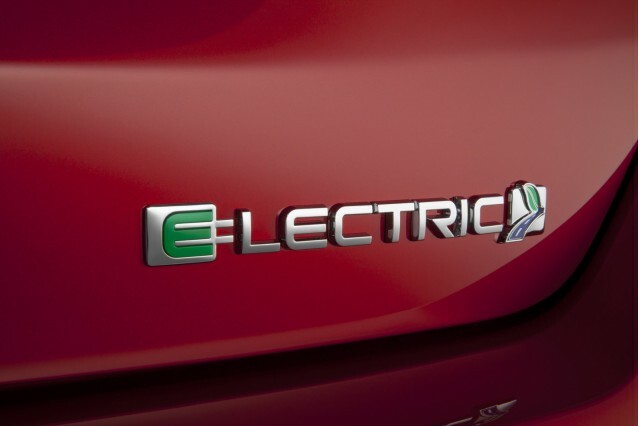 Ford CEO Mark Fields has indicated the all-electric version of the Model E will have a range of 200 miles or more. This was apparently deemed necessary to compete with the 2017 Chevrolet Bolt EV, as well as the Tesla Model 3 and other 200-mile mass-priced entries to follow. Of course, Chevy sometimes refers to the front-wheel-drive Bolt EV as a crossover, despite the lack of an all-wheel drive option—as does Kia for its upcoming Niro "hybrid utility vehicle," which also doesn't offer AWD. If that's the case, then perhaps a Model E "crossover" will be little more than a tall hatchback. On the other hand, Ford will use its next compact architecture for a number of small utility vehicles as well, so it could offer AWD capability that way. If reports prove accurate, the Model E will compare to the 2017 Hyundai Ioniq, which will also offer hybrid, plug-in hybrid, and all-electric variants. The upcoming 2017 Honda Clarity hydrogen fuel-cell car will also spin off battery-electric and plug-in hybrid variants. Offering multiple green powertrains in the same model seems to be something of a trend. 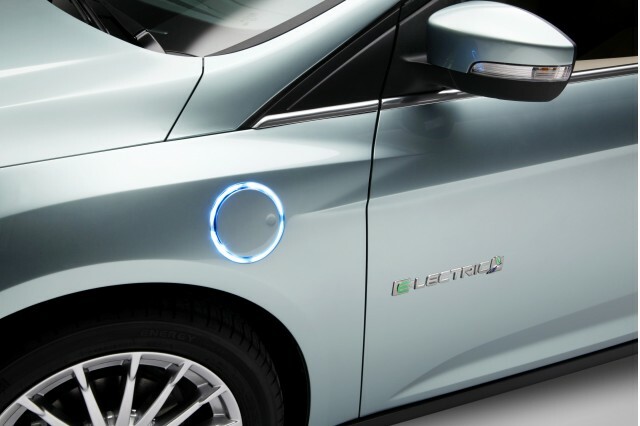 Ford's purported plan to offer conventional car and crossover versions of the Model E also echoes Toyota's 2012 addition of a plug-in hybrid variant and various body styles in its previous-generation Prius hybrid. A fourth-generation Prius appeared for the 2016 model year, and while a new 2017 Prius Prime plug-in hybrid is on the way, the Prius C and Prius V continue on older platforms.